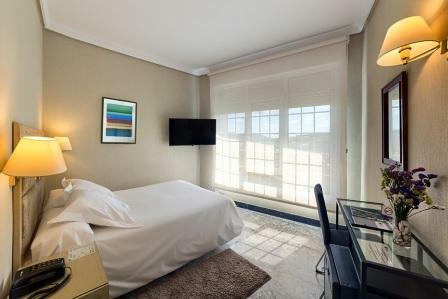 Accommodation - Welcome to Euskadi WE! 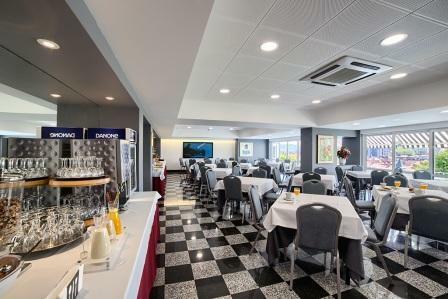 Located not far from Ondarreta Beach.The hotel has 52 outward-facing rooms, with full bathroom, air conditiones, telephone, tv, safe and minibar.Panoramic view of the city .Meeting room for 80 people.Garden and swimming pool. 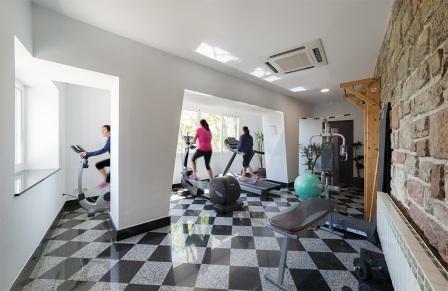 Fitness room and free parking. 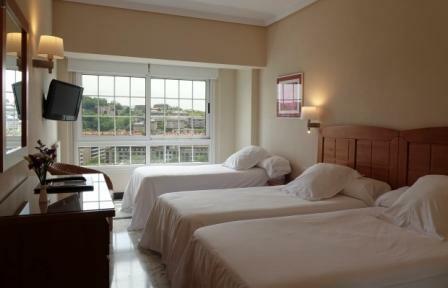 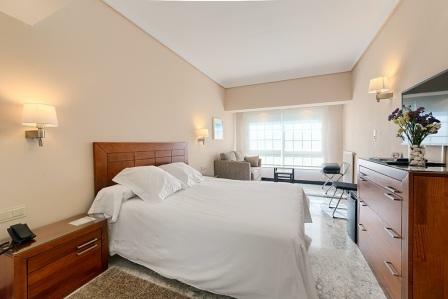 Situated close to Ondarreta Beach, all its bedrooms have panoramic views over the city and La Concha Bay.